Mr. Richard E. Stacey has been an instrumental figure in South Florida’s nursing home community for over 35 years, having successfully led a multi-community company which develops and operates various nursing home communities throughout southeast Florida. 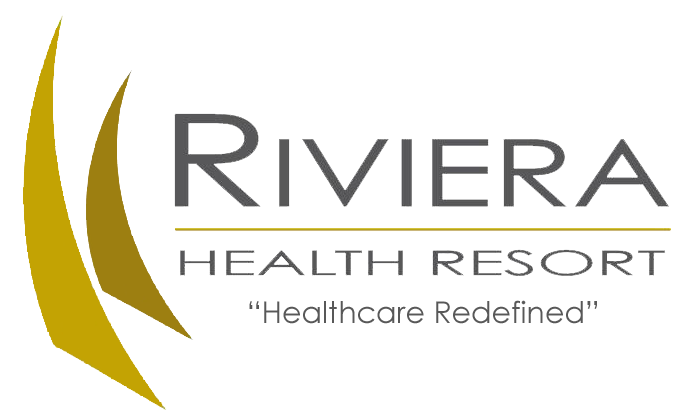 In addition to Riviera Health Resort, he is co-owner and founder of Victoria Nursing and Rehabilitation Center, Riverside Rehabilitation Center and Southgate Medical of Florida. 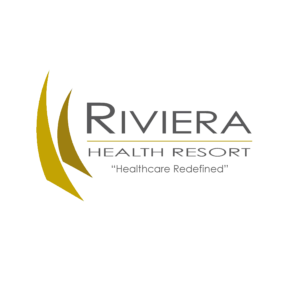 Mr. Stacey’s unparalleled industry experience, dedication and vision positions Riviera Health Resort as the prototype for future nursing facilities in Florida. 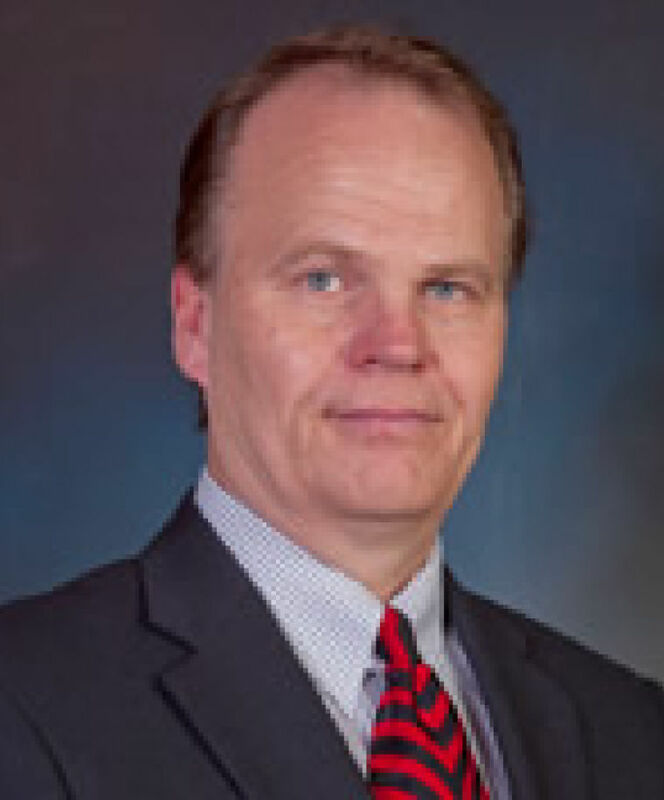 He received his Bachelor’s Degree in Health Planning and Administration from the University of Cincinnati.